Pahalgam can be reached by various ways. 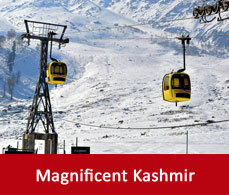 A detailed travel guide has been shared with you through which you can reach to Pahalgam. Pahalgam does not have a airport of its own. The only domestic airport near to Pahalgam is Srinagar. 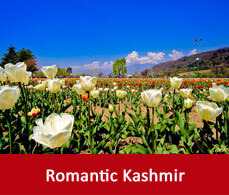 Flights from major cities across India like New Delhi, Mumbai, Leh, Jammu and chandigarh are available to Srinagar. 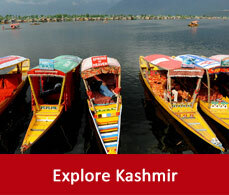 From Srinagar you can hire a cab or take a taxi to drive you till Pahalgam. There is no rail stations in Pahalgam. The only railhead near to Pahalgam is Jammu Tawi which is well-linked with most of the major cities across India. Some trains are available from Jammu railway station regularly. You can either hire a cab or can take a shared taxi to reach there. Pahalgam is well connected to most of the major cities around Jammu and Srinagar. Regular buses are available from Srinagar and Anantnag. You can go for the luxury deluxe buses or the state run buses as well. By driving from Srinagar to Pahalgam you can cover the distance in three hours. But it is going to be a beautiful experience as you will drive through the beautiful valley of Kashmir surrounded by mountains.